Last year it was announced that the longtime running nighttime show, Illuminations: Reflections of Earth would be ending its run at Epcot in 2019. 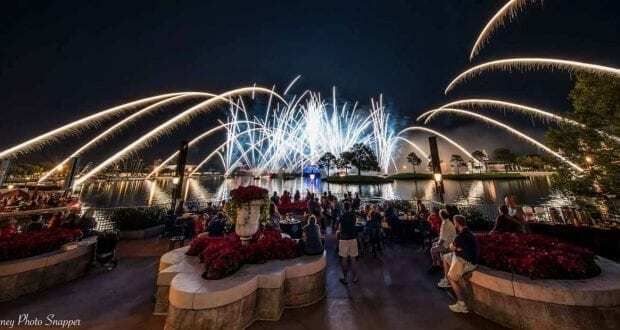 Disney has released the date of final Illuminations show as well as the opening date of the temporary show, Epcot Forever. Catch all the details below. The “tomorrow” part of Experimental Prototype Community of Tomorrow (aka Epcot), has never been more thrilling than now! In fact, today all we can think about is the tomorrow’s that await at Epcot. 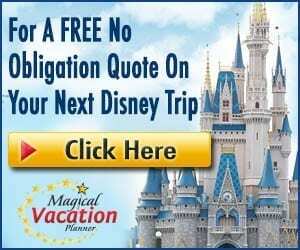 If you haven’t heard, all the excitement surrounds new happenings promised by Disney on the horizon. So, let’s chat about what we know so far for Epcot’s exciting tomorrows! 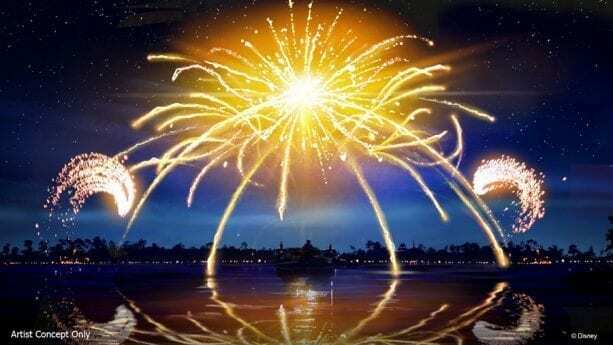 If you want to catch one more IllumiNations: Reflections of Earth nighttime spectacular at Epcot, now is the time as its days are limited. September 20, IlluminNations is out and on October 1, Epcot Forever will arrive. Interesting enough Epcot Forever is a temporary nighttime spectacular until the real, new Epcot nighttime spectacular takes over in 2020 featuring “how Disney music inspires people around the world”. 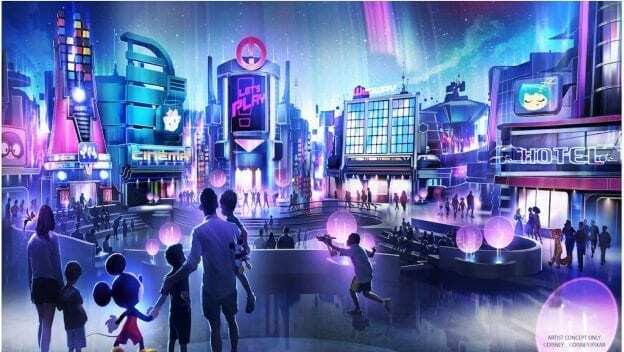 It also sounds like this new 2020 nighttime show will feature floating displays (our minds go to Rivers of Light? ), fountains, and pyrotechnics. In the meantime, Epcot Forever is expected to be a beautiful display of fireworks, lasers, and projection set to classic Epcot tunes. We’ve also read to expect “special effects kites” during Epcot Forever which should be fun to see! Get ready for an out-of-this-world experience! We’re talking space… and now we get to eat there! Adjacent to the Mission: SPACE attraction, Disney has released news that we can expect to dine in a restaurant with space views. This high-tech table service restaurant has an art rendering that gets us extremely excited about dining here! It looks like the “views” of space are going to be as real as possible with massive “windows” that look upon the stars. An astronaut may even float by! The seating looks “space” like in it’s simple yet modern way. The restaurant is expected to be two levels, offer 376 seats, and have a “shuttle” that will take people to the dining floors. The restaurant will be operated by the Patina Restaurant Group which we can thank for restaurants like Morimoto Asia and Maria & Enzo’s. The structure is already visible as Imagineers are hard at work. We have a feeling this one will be an extremely difficult one to get reservations for soon! Bonjour! One of our favorite Disney mice (behind Mickey and Minnie of course! ), Remy, has inspired a new attraction to open in Epcot’s France Pavilion. This attraction is said to be very similar to the 4D Ratatouille: The Adventure which opened in Disneyland Paris in 2014. It has been a family-favorite in Disneyland Paris, so the expectation is high here at Walt Disney World! 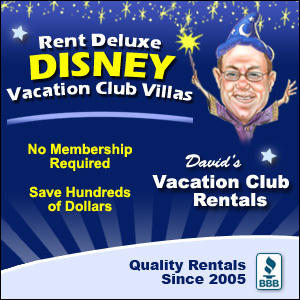 Shrink down to the size of a mouse and get ready to scurry from one place to the next (in a seemingly trackless vehicle system) with large props surrounding you and high-tech visual designs that help to submerge guests into the storyline. Also coming to France is a brand new restaurant! It will be built in an all-new location near the Remy’s Ratatouille Adventure attraction. The new crêperie will feature the cuisine of celebrity chef Jérôme Bocuse, the mastermind behind the pavilion’s Chefs de France brasserie and its celebration of gourmet cuisine, Monsieur Paul. With a menu inspired by the Brittany region of France, the new location will offer table service dining as well as a quick-service stop for guests craving savory crepes called galettes and sweet crepes. 4 – Hello New Entrance! First impressions are everything, right? Well, Disney has decided to make a shift right from the start with a new entrance to Epcot. Currently, guests are welcomed by a large display of cement blocks that include the “Leave a Legacy” program. This program, that previously allowed guests to leave their legacy by including a photo and/or names on metal plaques, closed in 2007. While it’s neat to look through these photos and see other Disney fans at their finest, we find this area to be more like rows of obstacles as we rush off to our first attraction. The “Leave a Legacy” plaques have been promised to remain on display until 2027, so Disney is keeping their word. They are however moving the plaques to a location just outside of the park – allowing for the first impression into Epcot to be something totally new. The new entrance will be a refreshing sight as art renderings feature lush greenery, natural shade, and an updated fountain. We believe the new entrance will be a much warmer and welcoming “hello” as guests step foot into Epcot. Have you ever noticed the large golden-dome in Future World, located near Mission: SPACE? It was formerly known as the Wonders of Life Pavilion and home to attractions including Body Wars and Cranium Command between 1989 and 2006. After it closed on January 1, 2007, this pavilion has been used as the Festival Center for Epcot’s seasonal festivals. Disney has decided to breathe new life into the golden-dome by making it a “Play Pavilion”. So, what exactly is a Play Pavilion? Disney calls this Play Pavilion the first of its kind in the form of an innovative and interactive city. “Play” is the key word we keep seeing, with promises such as “games and hands-on activities”. In the art rendering, we see a family in what looks like a high-tech mall with fun lighting and multiple experiences. Keywords on what looks like entrances to different areas include “Cinema”, “Let’s Play” and “Hotel”. Disney characters are said to play a role here as well which is evident in the rendering with Mickey Mouse, Tinker Bell and even Nick Wilde (the fox in Zootopia). An Innoventions experience upgraded maybe? Curiosity at its best! This one is what we are most excited about! Ellen’s Energy Adventure moved out in 2017 (sorry Ellen! ), and Epcot revealed a massive Guardians of the Galaxy Coaster in its place. By massive – we mean four Spaceship Earth attractions could fit inside of this one building! Construction started quickly, and the structure is noticeable the moment you come near the park entrance. Apparently, this isn’t just any roller coaster, but one of the longest indoor roller coasters in the world. 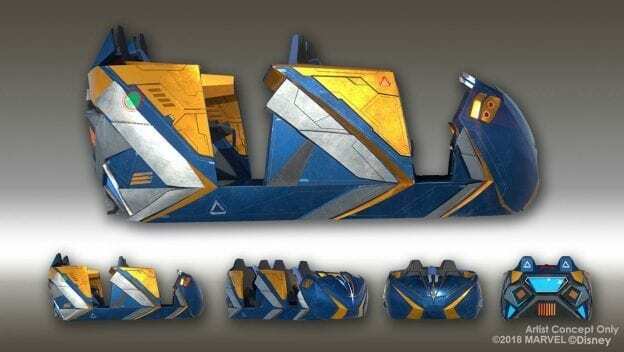 It’s said to be a unique coaster experience too, as it tells a story in which your ride vehicle shifts to follow the storyline. Mind-blown! We’ll be the first in line for this one! Keeping up with technology, Disney has announced they are working on updated films for both the China Pavilion and the Canada Pavilion. Currently, both attractions (“Reflections of China” and “O Canada”) feature roughly 14-minute films in Circle-Vision 360. Both of these upgrades are said to include new, seamless 360-degree Circle-Vision along with new scenery images. A new film, “Awesome Planet,” is coming to the Land in Future World and will showcase the spectacular beauty, diversity and dynamic story of our earth. Industrial Light & Magic (which provided the cinematic foundation for the Star Wars franchise) is creating “spectacular nature photography, immersive in-theater effects, and space sequences.” “Awesome Planet” will deliver an environmental message. The Space-themed restaurant listed above isn’t the only new restaurant coming to Epcot. The Japan Pavilion is getting a signature dining restaurant as well! While there isn’t much that has been released about this restaurant just yet, we do know that it’s going to be inspired by the natural beauty of Japan. There will be a culmination of “Japanese craftsmanship and the natural world”. Mitsukoshi USA, the same company that operates Teppan Edo, will be operating this restaurant. We are eager to learn about this one! 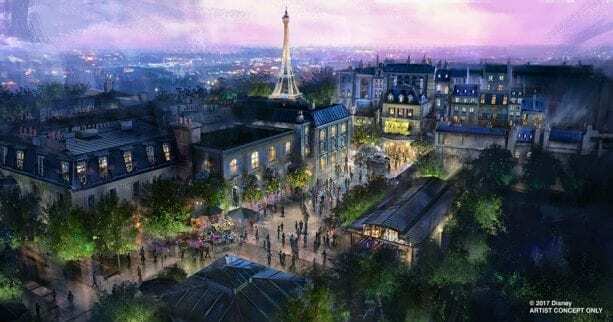 France is already transforming to add the new Remy’s Ratatouille Adventure attraction, but Disney isn’t stopping there! How about they throw in a Beauty and the Beast Sing-Along! Don’t worry Impressions de France fans… this film is said to be staying put. The Beauty and the Beast Sing-Along will be in addition to Impressions de France. Both films will be in the same theater but offered at different times. The most exciting part is it’s being created by the producer of both the live action and animated Beauty and the Beast, Don Hahn. Let’s chat about a few rumors, shall we? These are not officially confirmed at the moment, so nobody panic! Our beloved Spaceship Earth (the big Epcot ball) is at the center of rumors regarding a lengthy closing and/or refurbishment of this attraction. Spaceship Earth itself won’t be going anywhere as Epcot’s icon. We do, however, expect the attraction inside to get a major facelift with an entirely new story and possibly a new theme. It’s due for an overhaul and with the complete reimagining of Future World, it would make sense. Disney has announced, “Additional significant redevelopment will begin between Spaceship Earth attraction and the World Showcase Promenade.” There are many unknowns, but we are hoping that if Spaceship Earth is planned for some refurbishment, it will always remain the hub/icon Epcot is known for. Go ahead and start making plans to visit Epcot in 2021 to experience all these exciting changes!